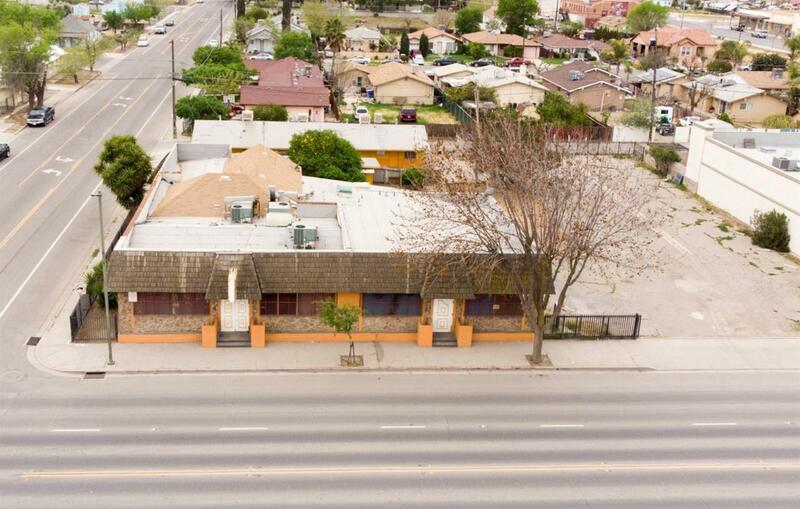 Amazing Opportunity to Capitalize on Multiple Businesses and On-Site Residence ALL IN ONE! 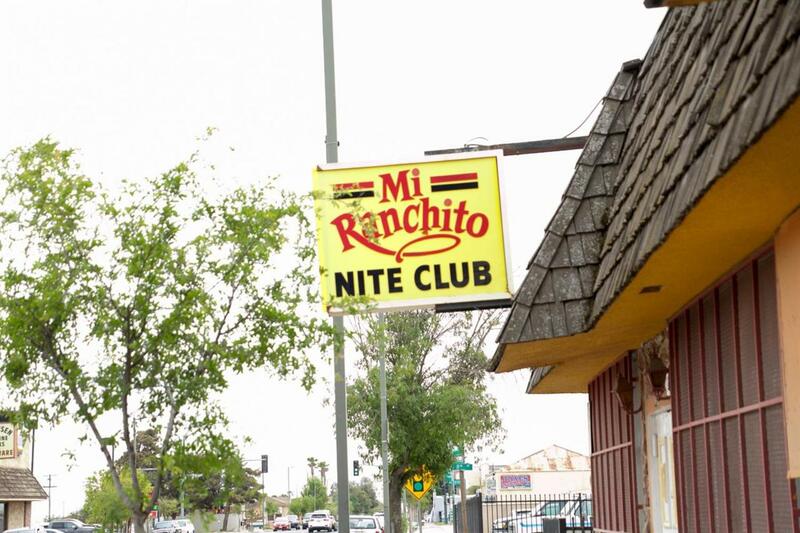 Owner is selling Mi Ranchito Night Club in the city of Mendota,CA, along with a 4 unit studio apartment complex and a main house. 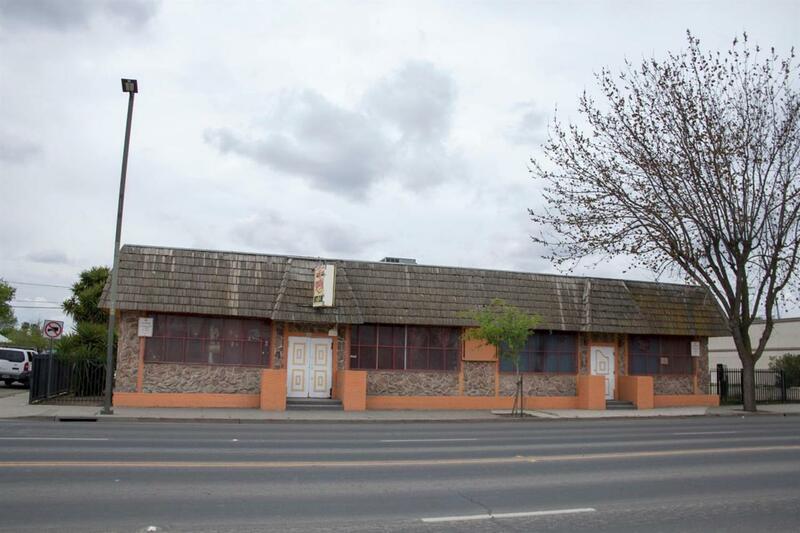 The nightclub is been in business for a long time and is a well known establishment, equipped with existing kitchen with all functioning fixtures, seller will also include a full liquor license in the sale. This would make for a dual purpose business with a potential restaurant during the day and entertainment at night. The separate 4 rental units in the back provides additional rental income. The main house is a 3 bed 1 bath and would be ideal for the business owner or an on-site manager to occupy. This lucrative establishment is situated with the front commercial building facing the main street and is highly visible. Large corner lot allows for ample parking. Multi-use businesses!Rentals!Home! There is unlimited potential on this one so don't let it pass you up! Listing provided courtesy of Alejandro Lopez of Home Star Real Estate.